Now you can have a Minimi Body Wrap in our Larne Beauty Clinic. 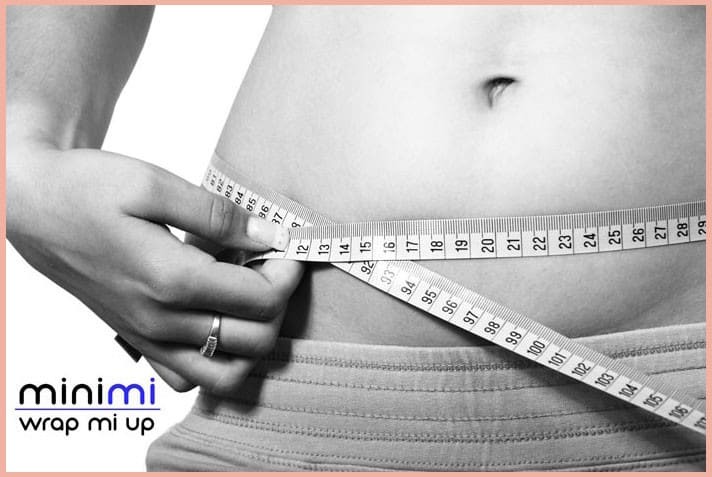 Minimi Body Wrap is a non-invasive treatment that breaks down fat cells. Hot stone massage therapy melts away tension, eases muscle stiffness and increases circulation and metabolism. … The hot stones also expand blood vessels, which encourages blood flow throughout the body. A hot stone massage is comforting and deeply relaxing. The warmth is soothing for people who tend to feel chilly and the heat of the stones relaxes muscles, allowing the therapist to work deeper while using lighter pressure. Hot stone massage therapy melts away tension, eases muscle stiffness and increases circulation and metabolism. The hot stones also expand blood vessels, which encourages blood flow throughout the body. This relaxing treatment has been created especially for expectant mums. 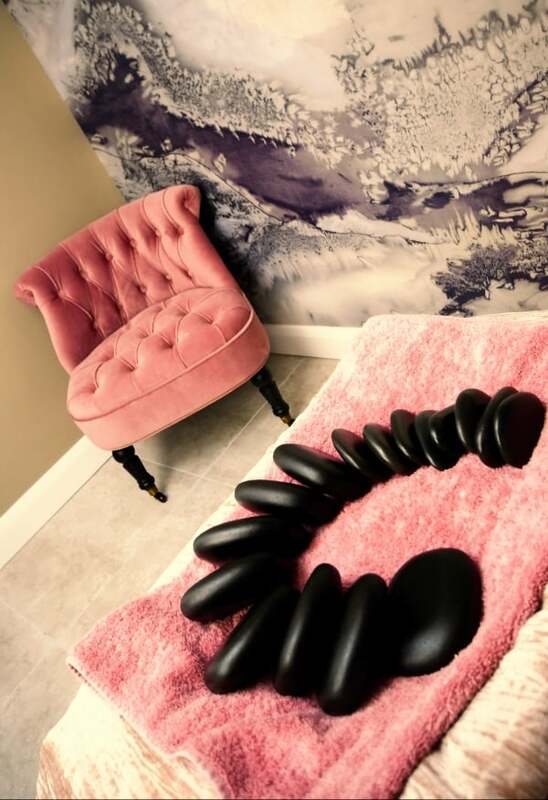 The treatment includes full body cleansing, toning, exfoliating and moisturising - with lots of relaxing massage on lower legs and the body to relieve discomfort from pregnancy. This total body treatment includes brushing and softening body exfoliation. A full body massage designed to ease tension, relieve stress and promote a general state of well-being. For the client who just wants to relax and unwind. Including back, neck, shoulders and scalp.